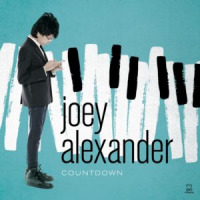 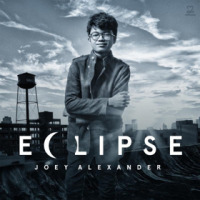 Fourteen-year-old jazz piano prodigy Joey Alexander develops fresh takes on well-known tunes, combining them seamlessly with his own original compositions. 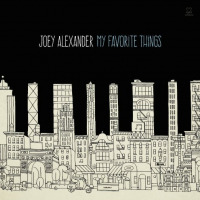 His 2015 debut album, My Favorite Things, garnered two Grammy nominations for Best Jazz Instrumental Album and Best Improvised Solo, making him the youngest jazz artist ever nominated. 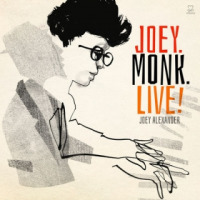 He is touring with his trio in support of his latest record, Countdown.